Oats Ring in Rajkot, India from SHANTI FOOD CHEM PVT. 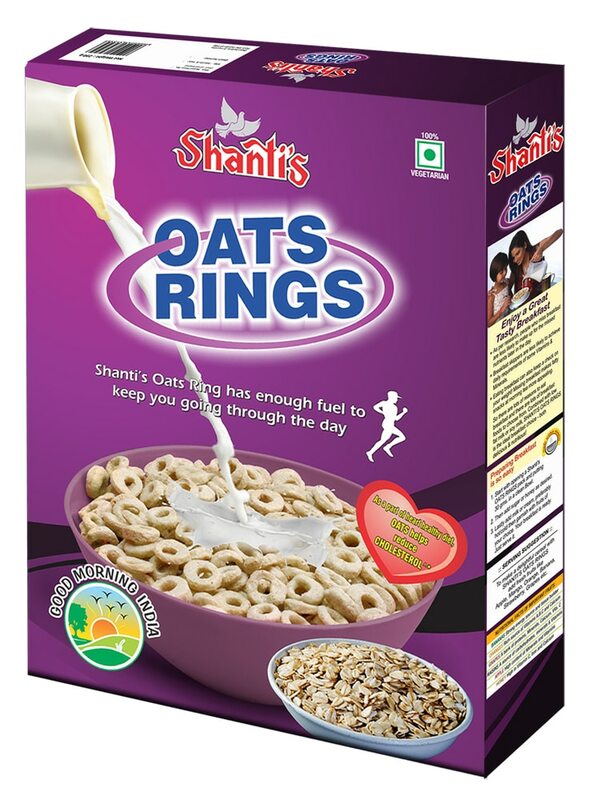 LTD.
Shanti's Oats Ring has ample carbohydrates of high digestibility, except for fiber which has desirable physiological properties. The soluble fibers present in Oats rings have important effect on glucose and lipid metabolism.